In 1969, our founder invented a simple pneumatic solution for transloading from railcar to truck trailer. Since then US Systems has branched out and developed several innovations to help transfer dry bulk material from various modes of transportation to others. 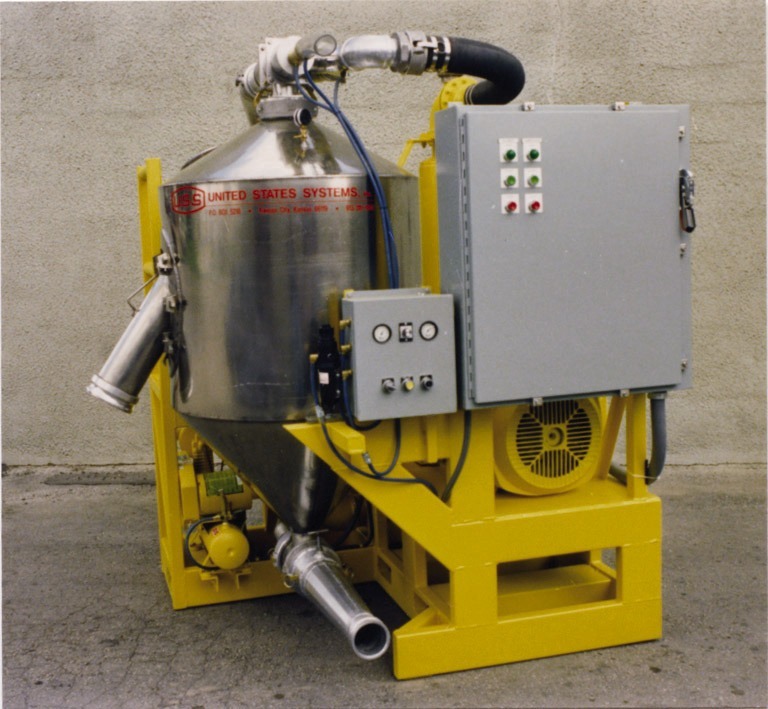 From seabulk to truck, truck to railcar, railcar to truck, and everything in-between, US Systems designs pneumatic conveying solutions that provides for limited maintenance and prevents premature wear on components. Savings in the use of horsepower translates into less system heat and material degradation due to excessive fines and friable materials. 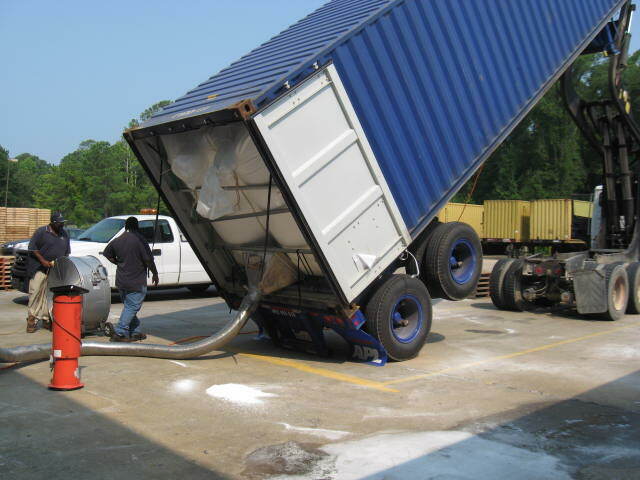 There are many advantages to pneumatic transmodal unloading compared to mechanical conveying. Less moving parts means less breakdowns, and an enclosed system means easy dust control. If you need to move dry bulk material from point A to point B, consider our simple and easy to use solution. 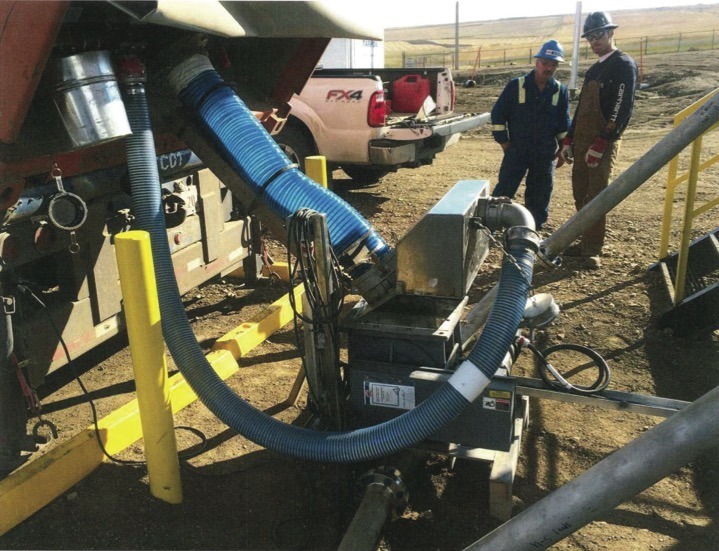 Depending on the application, proven solutions could include header systems for multiple tracks and car spots, choices of vacuum, pressure, or combination systems and portable and self-powered units. 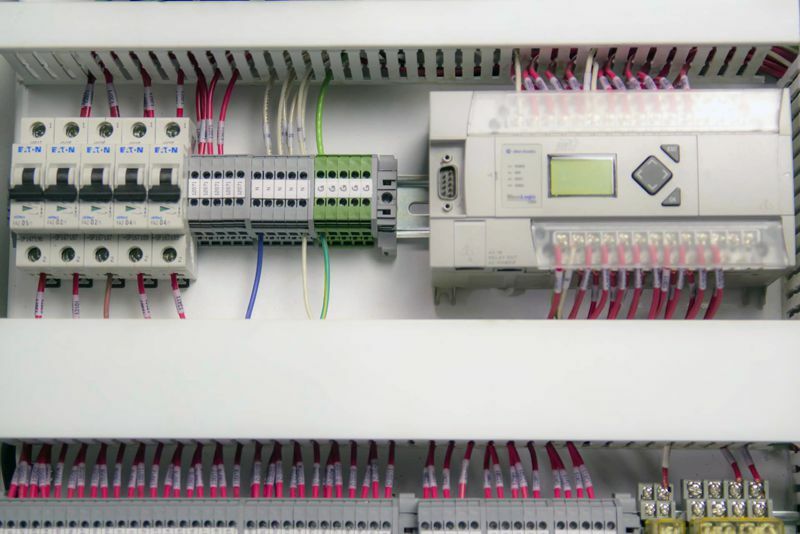 Our systems feature industrial-duty NEMA-rated control panels that automate much of the process, allowing your system to run smoothly, with less downtime.